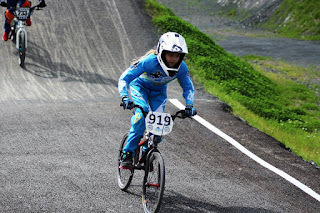 Just a small post to link the pictures of a four race summer series hosted by Lisburn Bmx Club. Riders could drop their lowest result with the best three rounds to count. Great job by Lisburn Bmx Club and we hope to see many more of these races at this Lambeg track.